Specializing in new construction and service, drain tile inspection and cleaning, in-floor heat, hot water heating, back-flow testing and repair. 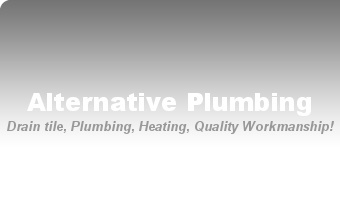 If you need a reliable plumber, Alternative Plumbing and Heating is at your service. 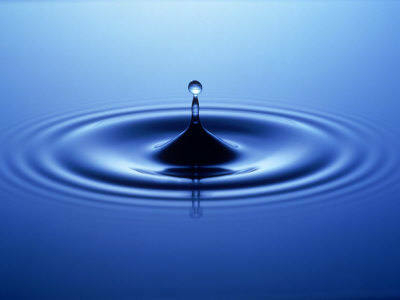 Our goal is to provide accurate plumbing installation and repair work, no matter the size or scope of your project. Whether you're looking to replace a faucet, install a new shower, or repair a damaged pipe/drain, we're the team to trust to get the job done right. Call today to request an estimate and learn more about our plumbing and heating services. © 2013 Alternative Plumbing and Heating. Inc. All rights reserved.